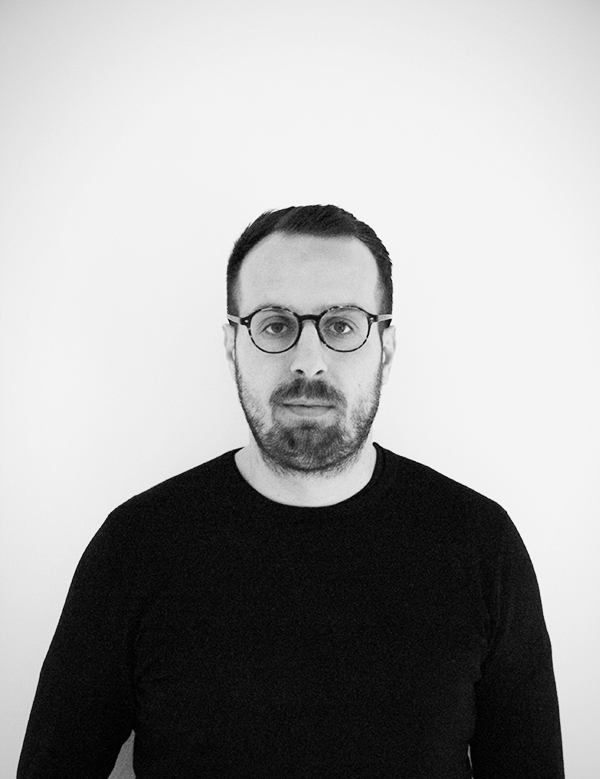 Luca graduated from the “Accademia di Architettura di Mendrisio” in 2011 and gained professional experience working for Archea Associati, successfully leading for them the Brasilian headquarter. During his time in Brazil, Luca also attended a master in Product Design at the Institute of Design (IED) in São Paulo. He brings his leadership, management and communication skills to SUPERLUNA where he is responsible for the development of projects in Italy and South America. Andrea graduated from the “Accademia di Architettura di Mendrisio” in 2011. 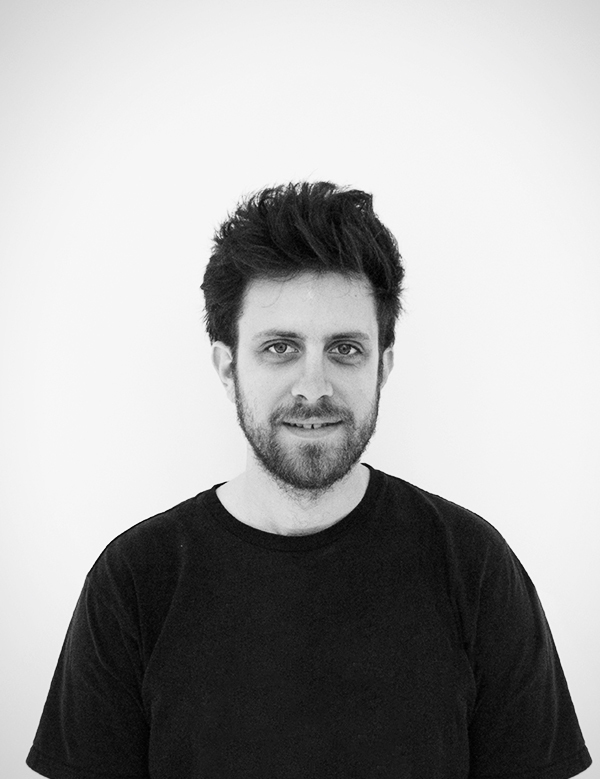 He is the man behind _MAMMUTLAB_ founded in Milan in 2012 and focused on digital visualization applied to Design. Since 2015 he is teaching assistent at the Accademia di Architettura di Mendrisio for the Digital representation course. Andrea is responsible for the graphic representation and for the creative image of SUPERLUNA. He is involved in the design and digital aspects of all projects. 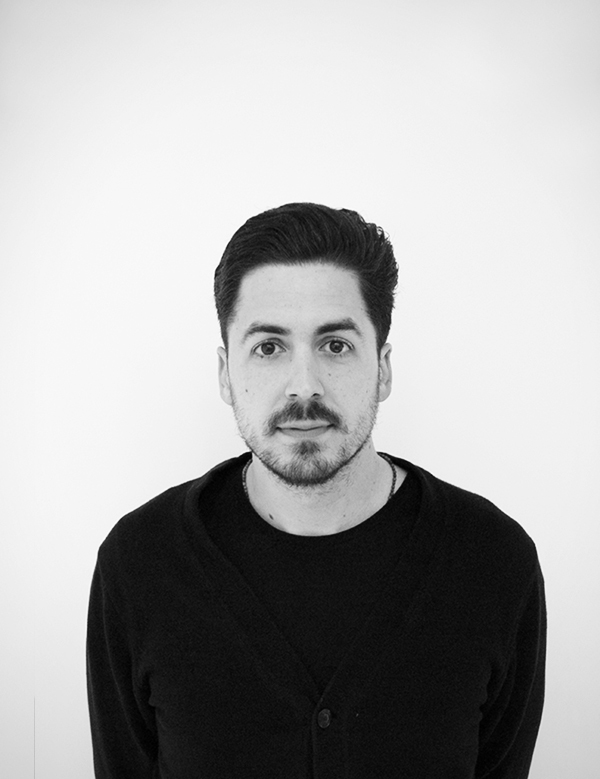 Marco moved from Sabbioneta to Mendrisio where he graduated from the “Accademia di Architettura di Mendrisio” in 2011. After several experiences overseas, Marco managed design projects in Switzerland working for a general contractor in Lugano. He has a keen eye for detail and with his experience in design and project management he is responsible for the development of the SUPERLUNA projects in Italy and Switzerland.